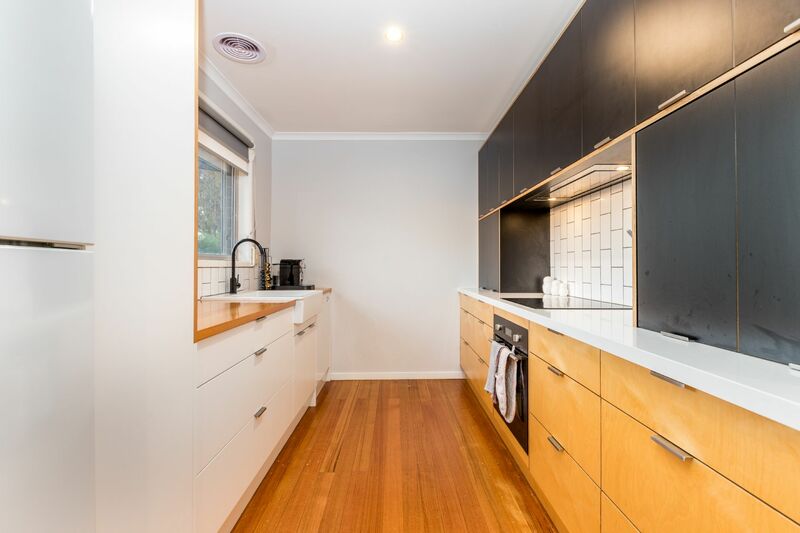 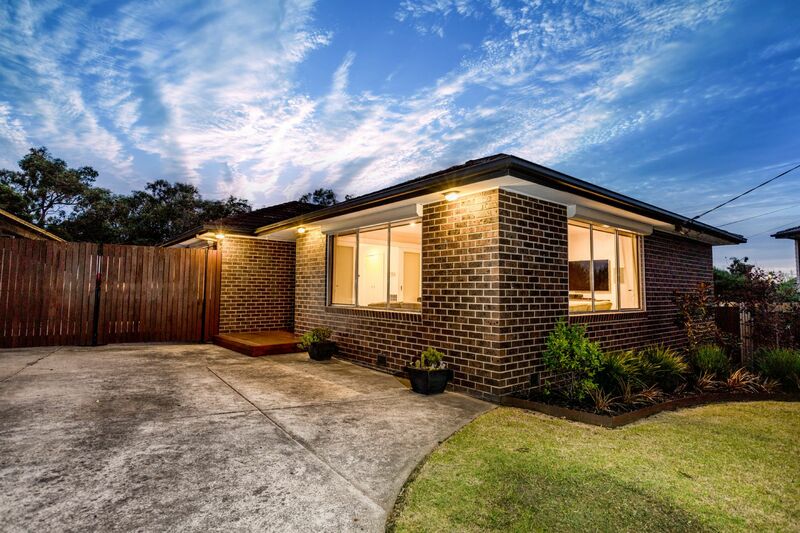 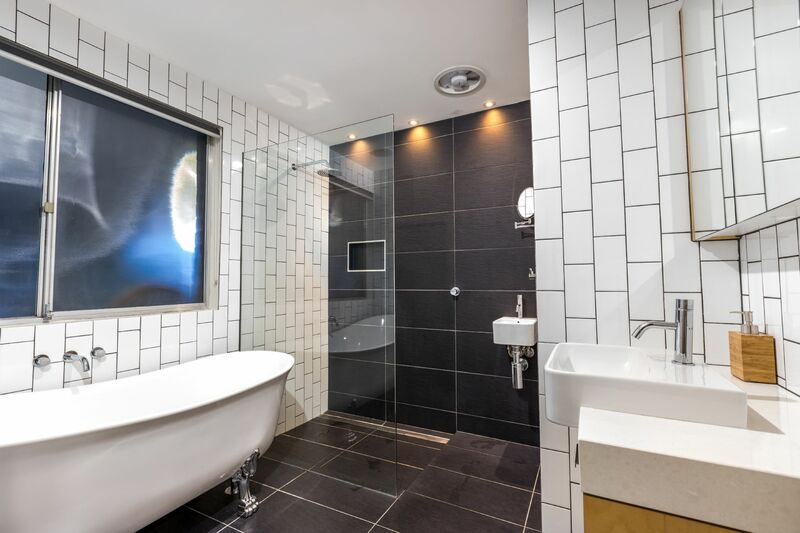 Beautifully renovated & finished to the highest standard, is this stunning 3 bedroom home. 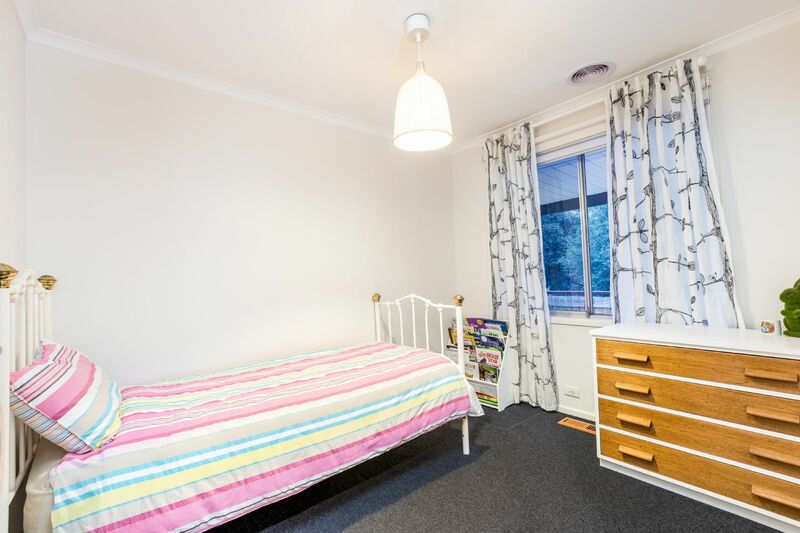 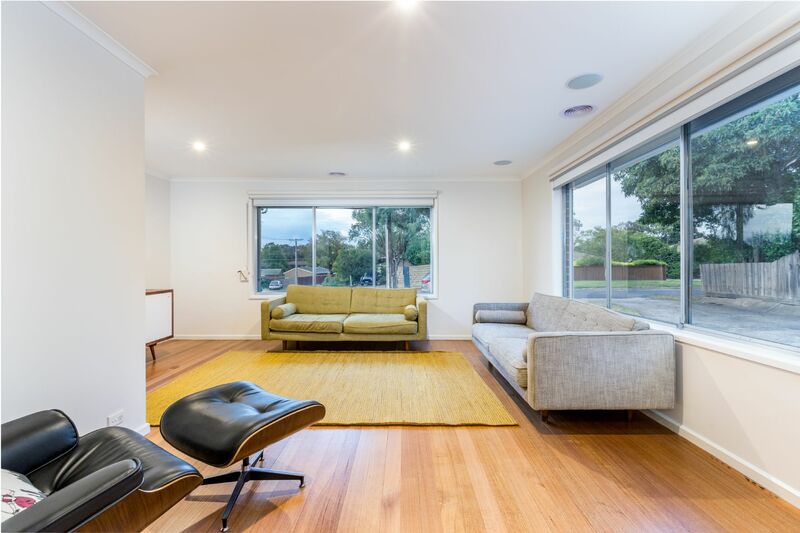 Flooded with natural light and located within minutes to local schools, shops & Peninsula Link; this is one you can't afford to miss. 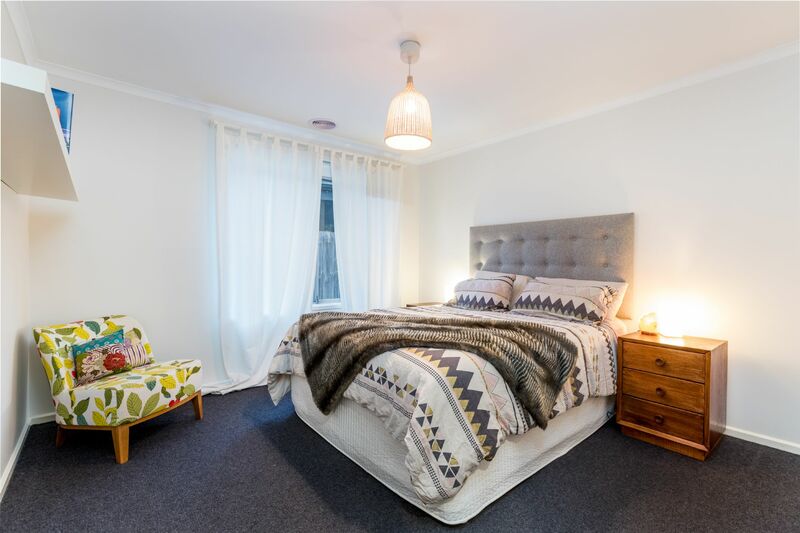 Features include 3 spacious bedrooms, Master with BIR, beautifully renovated kitchen with quality Scandinavian appliances including induction cooktop & dishwasher, a spacious light & bright living area, and a newly renovated central bathroom with separate toilet. 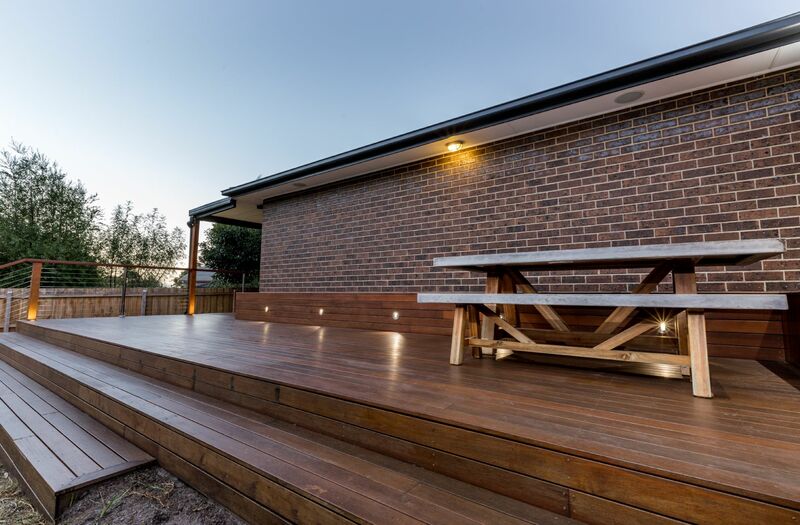 Outside you will find an amazing outdoor entertaining area and a fully fenced private backyard offering loads of space for the kids to play. 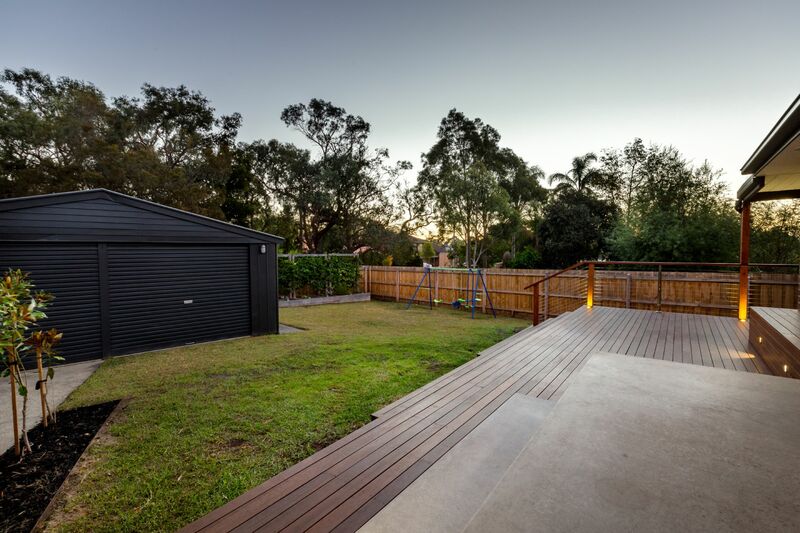 There is also the added bonus of a garden shed, veggie garden and a double garage. 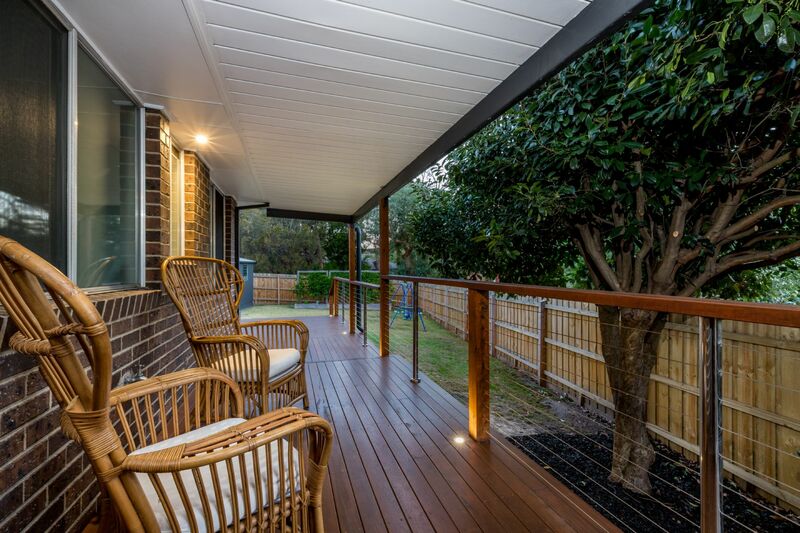 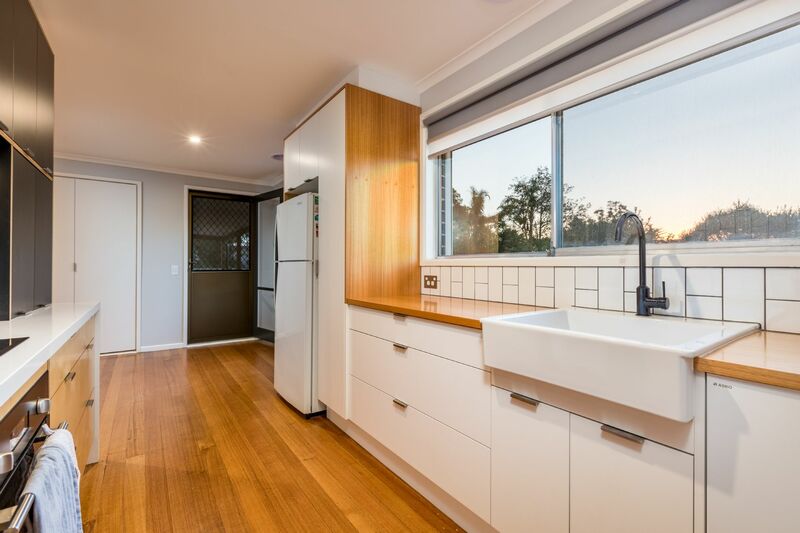 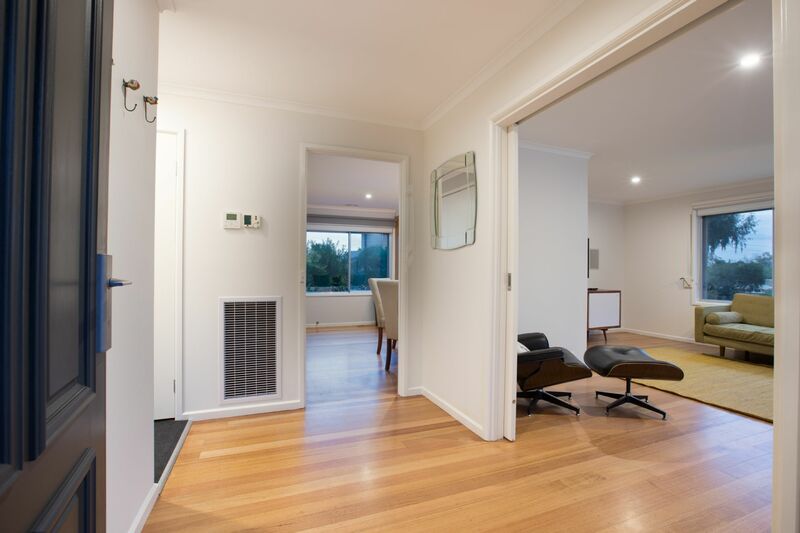 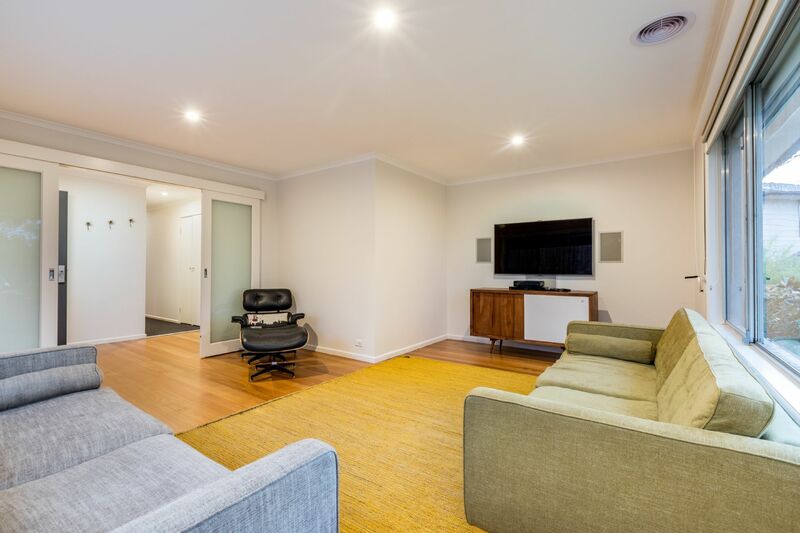 Other features include gas ducted heating & ducted split system reverse cycle heating/cooling, a fantastic sound system- great for entertaining inside or out, polished floor boards throughout and NBN connected. 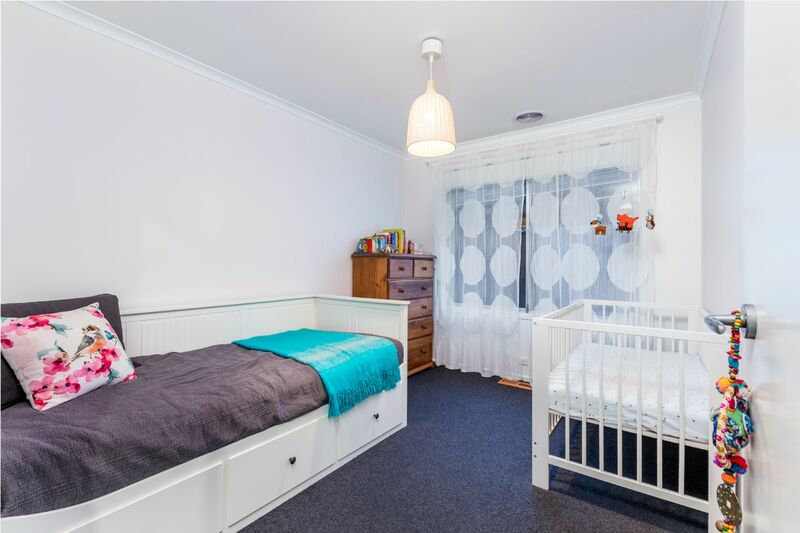 This is an outstanding home in a family friendly location and is not one to be missed. 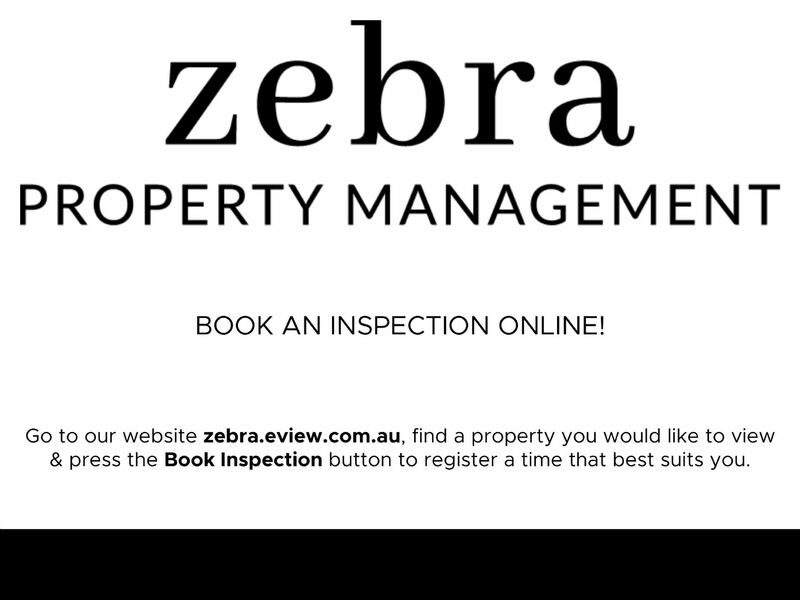 Please register to inspect the property today!